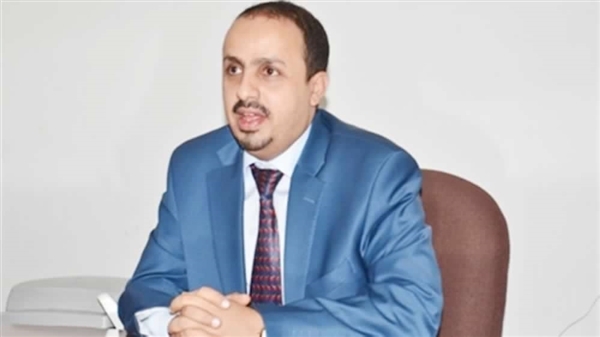 Minister of Information Muammar al-Iryani said that the President of the Republic is keen on achieving a comprehensive and just peace and ending the human suffering of the Yemeni people caused by the coup of the Houthi militia. During his visit to the headquarters of Austrian state-run TV and meeting with a number of executive officials in the institution, al-Eryani said tha before the launch of the military operation against Houthis, President Hadi had repeatedly pleaded with the rebels to stop their armed insurgency and opt for talks. But the militia has been seeing things through the prism of their own interests and the dictation of Tehran. He pointed out to the government's commitment to achieve peace in accordance with the three agreed terms of reference, namely the GCC initiative, its executive mechanism, the outcomes of the National Dialogue Conference and UN Security Council resolution 2216.